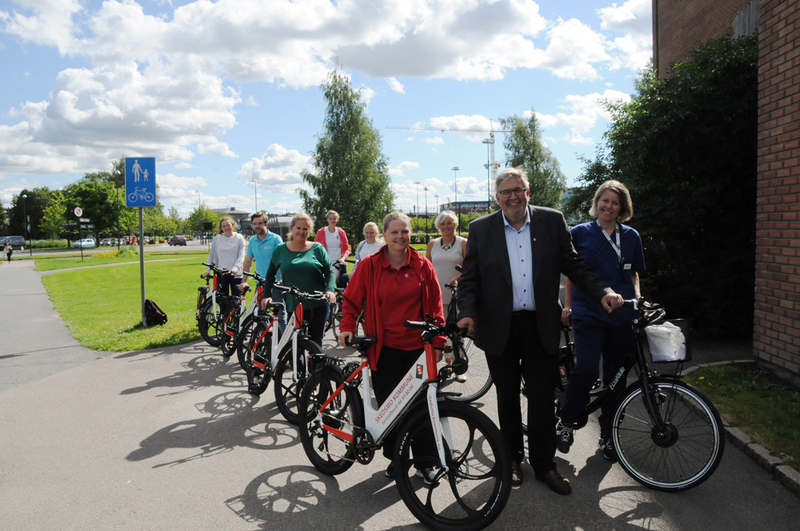 Seventy-five percent of greenhouse gas emissions in Skedsmo Municipality come from transport. Given this, targeting fossil fuelled vehicles was a logical step in the municipality’s work to reduce greenhouse gas emissions. Transport is an important economic sector in the municipality, but the idea to reduce the emissions from the sector received broad political support from the local council. By 2020, the total emission of greenhouse gases in the Skedsmo municipality must be reduced with 35% relative to 1991. By 2030, these emissions have to be reduced by 50% compared to 1991. Several projects have been implemented to achieve these targets. The municipality offers technical support and financial compensation to encourage housing companies to install charging points for electric vehicles in newly constructed housing. Electrical charging stations have been implemented throughout the city. 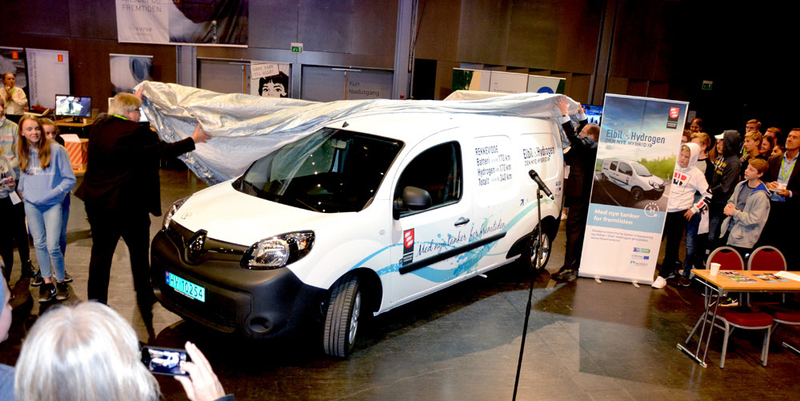 With support from Interreg Europe, the municipality acquired the first serial produced hydrogen powered car in Norway in 2013. In 2017, Skedsmo acquired the first hybrid battery electric hydrogen car in Norway. A car-sharing scheme and electric bicycles have also been introduced as strategy to minimise the use of public and private cars in the municipality. With a grant from Enova, a state organisation, UNO X, a Norwegian chain of self-service petrol stations, is building a hydrogen filling station in Skedsmo. 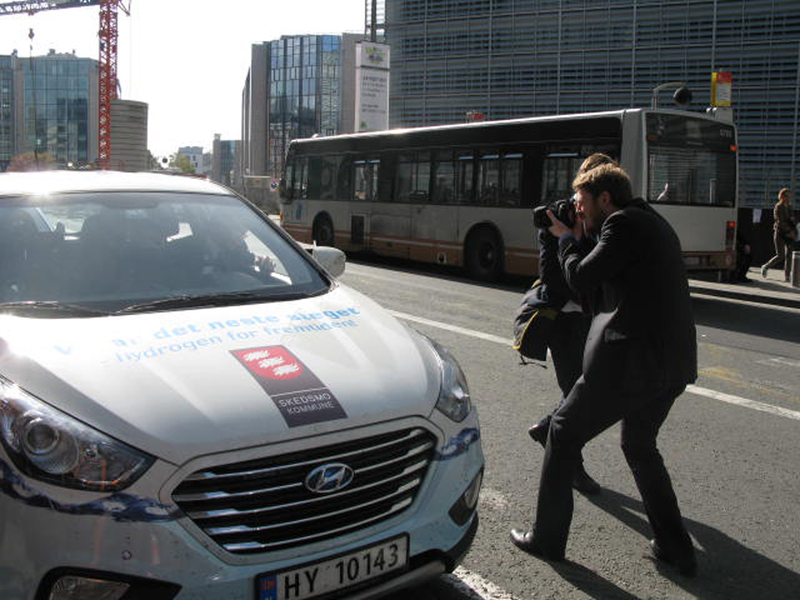 Besides hydrogen and electric vehicles, the municipality also promotes biofueled vehicles These efforts are all supported either on national level or by the EU. In early 2018, in Skedsmo, 8% of all cars were zero emission vehicles, compared to 5% in Norway as a whole. Since the acquisition of the first zero emission vehicle in 2013, every car added to the fleet has been a zero-emission car. Currently the municipal car fleet is made up of over 40% emission free cars and the municipal electric charging infrastructure is expected to be complete by the start of 2019. At the start of 2018, 22% of all liquid fuel for transport was biofuel. The case of Skedsmo shows that lower greenhouse gas emissions can be achieved, and quickly, provided there is political will and administrative determination. The municipality has received national and international media attention for their efforts and is a forerunner when it comes to curbing fossil fuels from transport. 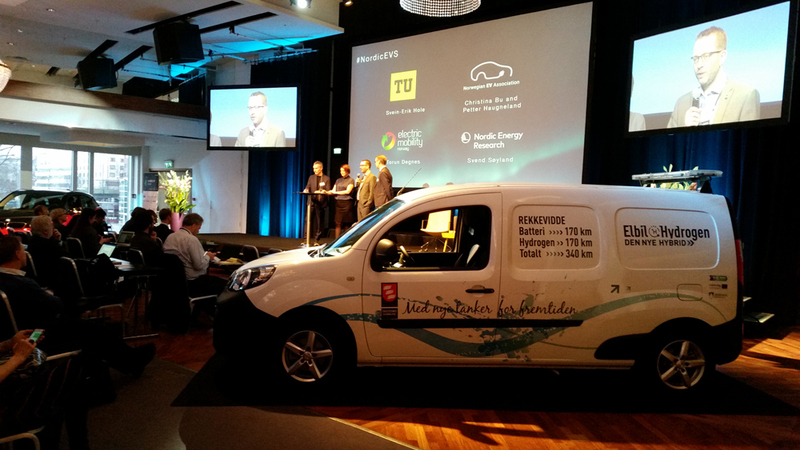 Larger municipalities, already on their way to developing electric charging infrastructure, are interested in Skedsmo’s progress with hydrogen vehicles and filling stations. Smaller municipalities are interested in the leading-edge efforts with electric charging infrastructure in Skedsmo.